Start taking classes at Surge Cycling and other studios! There are no upcoming “Hillz & Drillz” classes on this day. 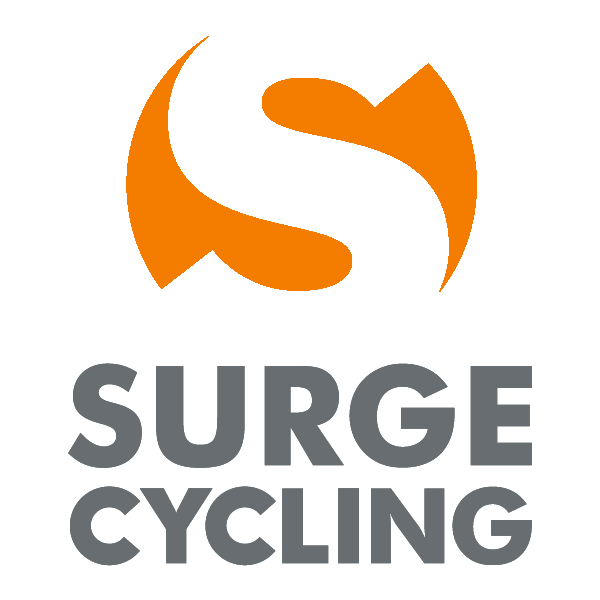 2 LOCATIONS ST. LOUIS PARK 5601 Wayzata Boulevard (Behind the Double Tree Hotel) St. Louis Park, MN 55416 Phone: 612.385.6911 email: surge@surgecycling.com MAPLE GROVE 6826 Hemlock Lane N (Behind Erik's Bike Shop) Maple Grove, MN 55369 Phone: 763.316.6908 email: surge@surgecycling.com Hours: Doors open 20 minutes prior to class. Please review our current schedule. Jen’s structure of class is so challenging because it pushes your endurance. She makes it fun and is constantly providing direction and encouraging words to push you to your limit! Ended class five minutes early???? I love the simplicity of Hillz and Drillz. The class is challenging, yet fun, keeps your heart rate up, and pushes you beyond your limit. If you want an effective cardio workout (and a good lookin’ booty), this is your class! Great workout with lots of variety and a fun playlist! Lori was very welcoming and explained everything and set up my bike. Lori was awesome. First class here and very impressed. Donalds class was fun and challenging! Great studio! high energy, loved the change of pace from sprints to hills! Zion is amazing! She has so much energy and the music is always killer!